94. Install eight compression gaskets (60). 100. 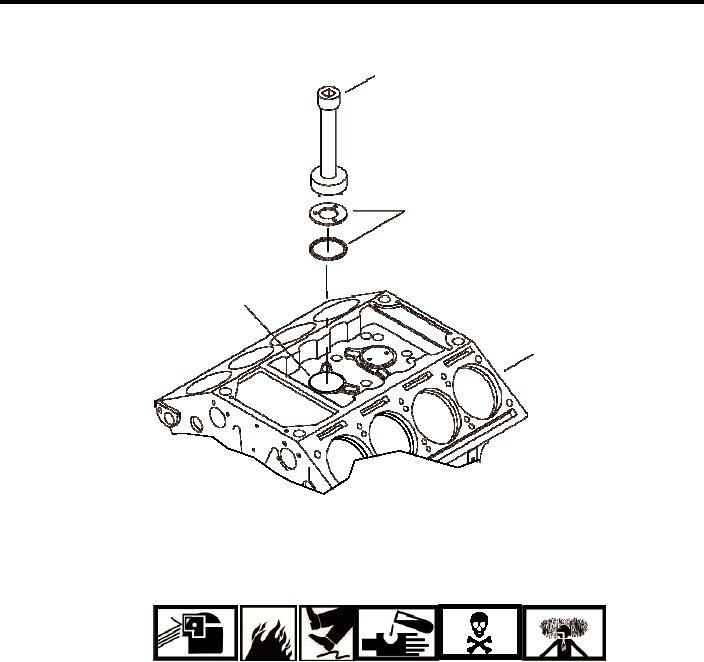 Pour one gallon of antifreeze into engine block water jacket fitting (68).